Here is a list of some of the new releases for the week of February 10th, 2019. I am going to divide the list into 4 days because there are so many of them for this week. Today is the second day of my list for this week. Hope you find some selections for your weekly reading. Enjoy and happy reading. 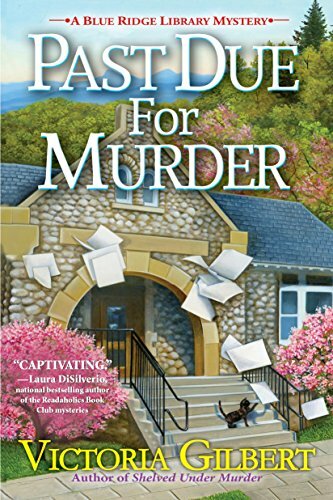 For fans of Miranda James and Jenn McKinlay, the third conspiratorially delightful third entry in Victoria Gilbert’s critically acclaimed Blue Ridge Library mysteries. A murder in a police cell is always tricky to explain away. When the victim is a werewolf, things become very complicated! This is book number three in series. 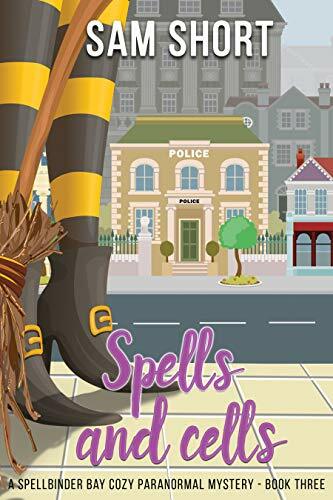 Although the reader might enjoy it as a standalone novel, the author strongly suggests that book number one – ‘Witch Way to Spellbinder Bay’ and book number two – ‘Broomsticks And Bones’ are read first. Things are looking up for Millie Thorn. She’s finally enjoying life as a witch, and she’s even taken a part-time job teaching cookery in a school for paranormal children. 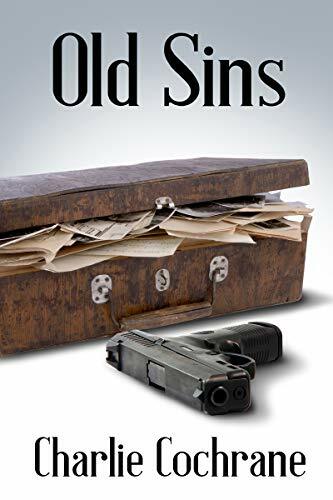 She’s come to terms with the fact that the local policeman, Sergeant David Spencer, is her father, and she’s accepted that it might be better to wait a little longer until she drops that bombshell at his feet. He already has an adopted daughter, who happens to be Millie’s best friend, and interfering in either of those relationships isn’t something Millie wishes to do. She’s also uncertain that the policeman will respond well to the news that he has a second daughter, so decides to sit on the news until the time is right. That was the plan, anyway! When a trouble-making werewolf is murdered while in police custody, and the magical poison is traced back to cakes that Millie may or may not have helped bake, things begin to go wrong. Quickly. Learning that it was Sergeant Spencer who served the dead werewolf his final and fatal meal, it doesn’t take long for some members of the community to begin pointing fingers at him. Or to be more precise, it doesn’t take long for certain members of the community to start pointing sharp claws situated at the end of hairy arms at him. 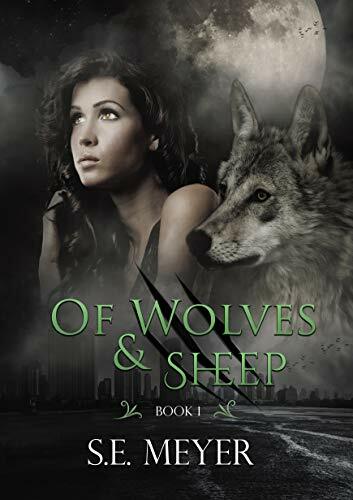 Vowing to help clear Sergeant Spencer’s name and protect him from angry werewolves, Millie is thrown into an investigation she doesn’t think she can solve. Things are made more urgent when Sergeant Spencer falls foul of a magical spell and begins losing his memory and his status as one of the few humans with privileged access to the paranormal world. When it becomes apparent that Millie may never be able to tell Sergeant Spencer that he’s her father, because of the magic affecting him, Millie panics. When she discovers that the policeman may be forced to cut all ties with the paranormal community if the spell isn’t reversed, she embarks on a hazardous journey to save her future relationship with the man she yearns to call Dad. With several mysteries to get to the bottom of, and a father to save, Millie Thorn needs be both brave and intuitive if her life is ever going to be relatively normal again. London’s famed Fleet Street has returned to order and Julia Barlow has gained an over-eager assistant she’s reluctant to utilize. 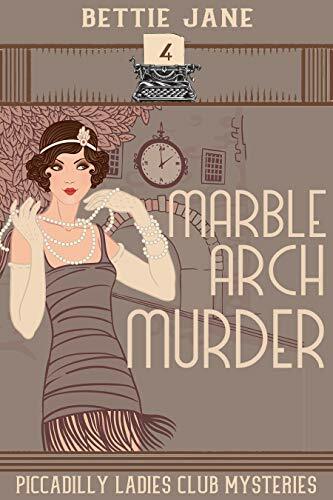 When a body connected to the Royal family turns up at the high-profile Marble Arch outside Buckingham Palace, Julia’s reputation as a thoroughly competent investigator lands her squarely in the middle of a desperate search for a potential still-living missing person. 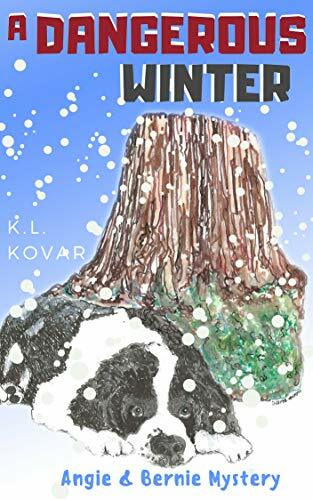 Winters has a full and happy life, including a magical wife who can’t stay out of a trouble and an eight-year-old daughter who is following in her footsteps. Despite that, he’s content. That is until things come to a head in his professional and personal lives and things threaten to careen out of control. As a shifter, Aric has certain responsibilities in the wolf hierarchy. His father makes that clear when he brings a bigwig for a visit and expects Aric to entertain him. Unfortunately for Aric, his daughter Sami is out of school for the day so he has to take her along for the ride. Sami is special, of course. She’s more than a wolf thanks to her mother’s mage background. That power is put on display when a member of the wolf council goes missing and Sami is expected to track him through the woods. Instead of finding a living wolf, though, Aric finds a dead one … and it’s not the one he’s looking for. What follows is a race against the clock to find a murderer and keep his family safe. Is Aric up to the task? 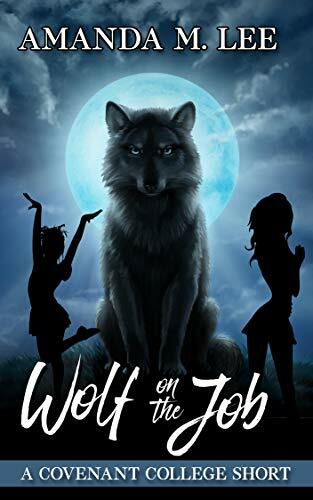 He’s the top wolf on the job, and he’s about to find out. 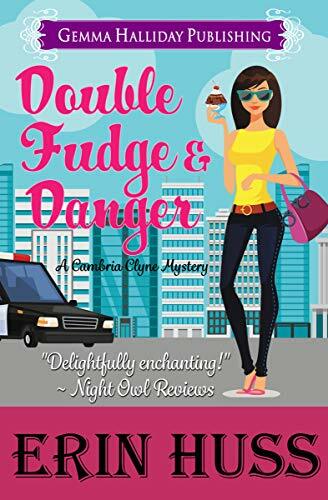 From bestselling author Erin Huss comes another “laugh-out-loud funny” (Readers’ Favorite Five Star Review) Cambria Clyne Mystery. A #1 Amazon Bestseller in Cozy Mystery & Amateur Sleuth categories! Since taking the job of an on-site apartment manager, single-mom Cambria Clyne’s life has been one wild ride. Streaking residents, a corpse in the dumpster, rogue parrots—she has seen it all. Or so she thinks. When the manager of the apartment building next door, Violet Pumpkin, goes missing, Cambria steps in to help run the property and aid in the investigation. The problem is, the more Cambria digs, the more she discovers Violet had been anything but honest in her dealings and there are more suspects than Cambria has fingers. 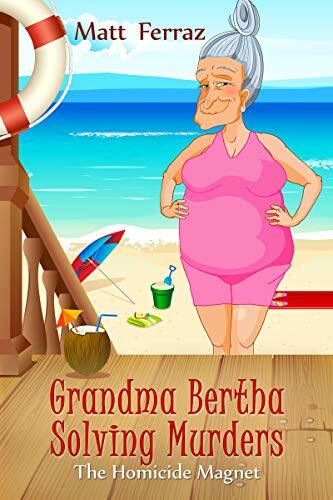 The shady pizza delivery guy, the stressed property owners, the drunken rooftop walker, the mysterious Clint Eastwood look-alike lurking around, or one of the angry residents who received rental increases the day before Violet vanished. Of course, there’s still the business of doing her own job, parenting an outspoken three-year-old, and choosing between the two men in her life. Cambria is in over her head—not that that’s ever stopped her before! Will Cambria find Violet before it’s too late, or will she be the next apartment manager to go missing? The gripping tale of a young woman struggling with her past to accept her future. The country has recovered from the uprising, but everyone has contracted a new disease. Law mandates expensive weekly treatments for those who can afford them. Those who can’t are forced through the gates of the walled city, left to fend for themselves in the wilds of the other side. After a mysterious phone call while investigating a crime scene, Anna Wool’s life catapults into chaos. Manipulated by the criminal mastermind who calls himself The Lonewolf, Anna recovers her dead mother’s computer drive, teetering on the verge of banishment for her efforts. Angie thought working as a reporter for a small town weekly newspaper would be peaceful and safe. She was dead wrong. Angie Kramer fled Chicago and her abusive husband, taking only her clothes, her car, and her big dog, Bernie. She finds a job as a reporter for a weekly newspaper in rural Wyoming. It’s a safe job, in a safe place…at first. But a letter sent to Angie’s advice column puts her in danger. A man befriended an elderly gentleman and then stole ten million dollars from his estate. His sister asks if she should turn him in to the police? Or try to find the rightful heirs? Angie agrees to help locate the heirs, only to discover the deceased was an accountant who stole from a Russian mafia- owned company involved in human trafficking. The FBI arrested the ringleaders, but is still looking for the accountant and the embezzled money. The Russians are looking for the money, too. Now, they’re both in town, and they’re both looking for Angie. And so is her ex-husband. 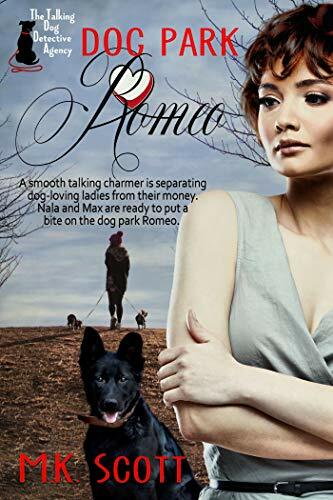 A smooth-talking charmer is separating dog-loving ladies from their money. Nala and Max are ready to put the bite on the Dog Park Romeo. NOTE: This title contains references to abuse and self-harm. Want a beach body? Kill somebody and dump the body on the beach! In the sleepy and laidback town of Duskhallow, Eira of Rukaynth— a Dragonkin woman— tends to and cares for her large Inn that resides near the town’s popular dungeon filled with monster and spoils. Many people flock to Eira’s Inn to see the only Dragonkin woman in all the land, for the plentiful Duskhallow Dungeon that have made many a man rich beyond their wildest dreams, and to bask in the carefree sun that sets behind the mountain. 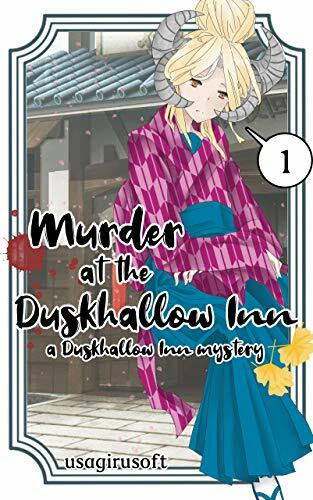 Everything seems to be going well everyday for Eira and her friends in the town of Duskhallow… until one of her patrons turn up dead in his Inn room. Eira has a mystery on her hands and a problem on top of that. She doesn’t want a death to go public and ruin her business, but at the same time, she must find out who did the man in before it strikes again! 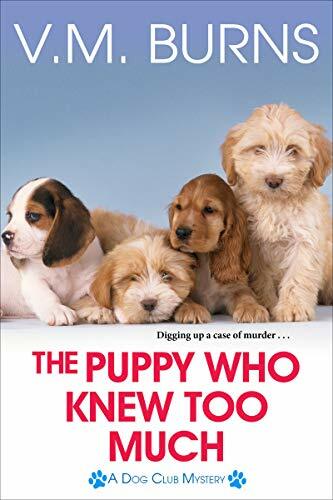 L illy Echosby and her toy poodle Aggie find a fresh start in Chattanooga, Tennessee, spoiled by the scent of murder . . . I have two of them. PAST DUE FOR MURDER and THE DOG WHO TOO MUCH. It sure was different from what I expected. I really like that series.